Since 1874, the world-renowned House of Domecq has upheld the uncompromising standards of traditional Solera brandy making. 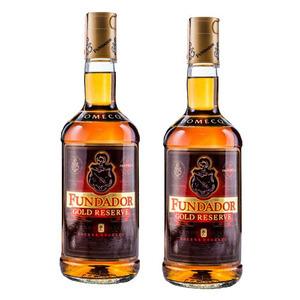 Fundador is distilled from the finest Spanish grapes, aged in oak sherry casks, and stored in the bodegas of the Domecq family in Jerez, Spain. 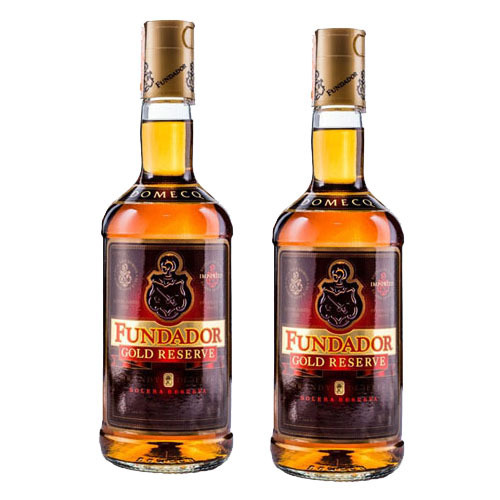 But only through further aging, and careful blending with brandies from the personal reserves of Don Beltran Domecq, does it earn the distinction of bearing the name Fundador Gold Reserve. The extra time spent in the barrels creates a rich, warm, aromatic brandy that is truly a pleasure to savor.